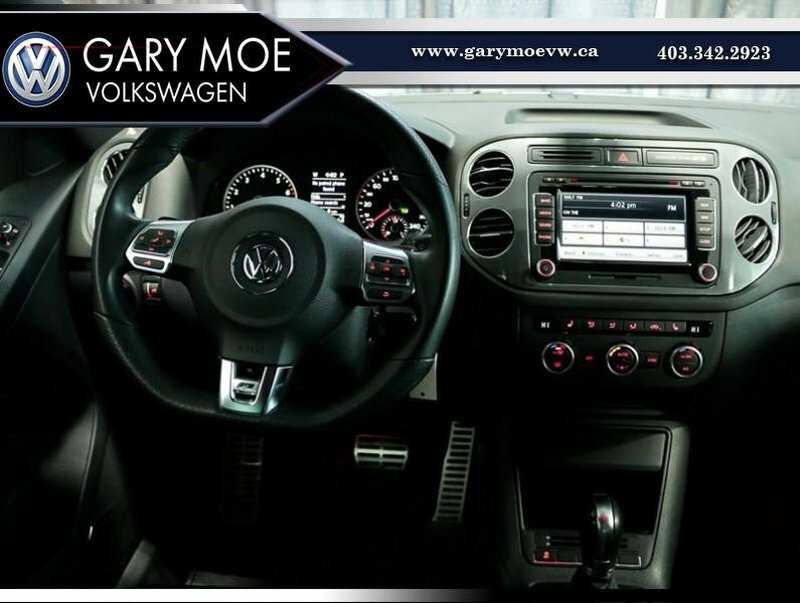 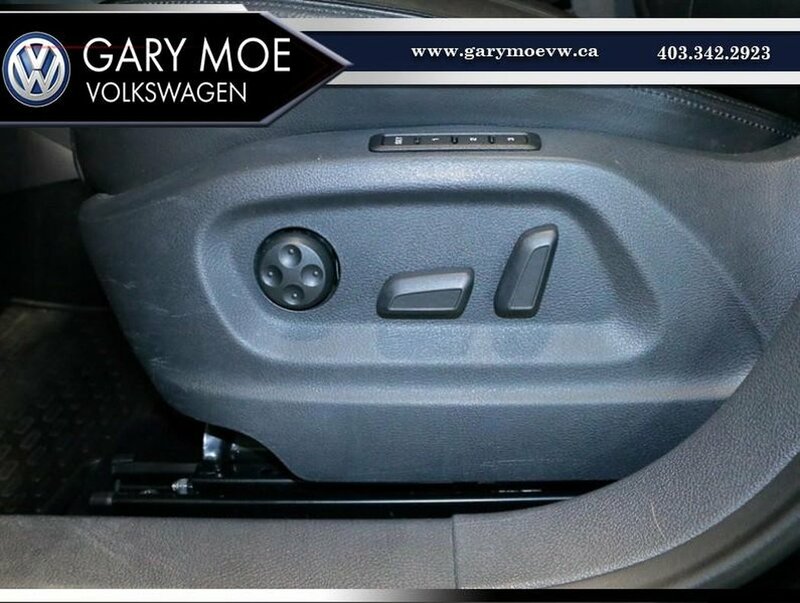 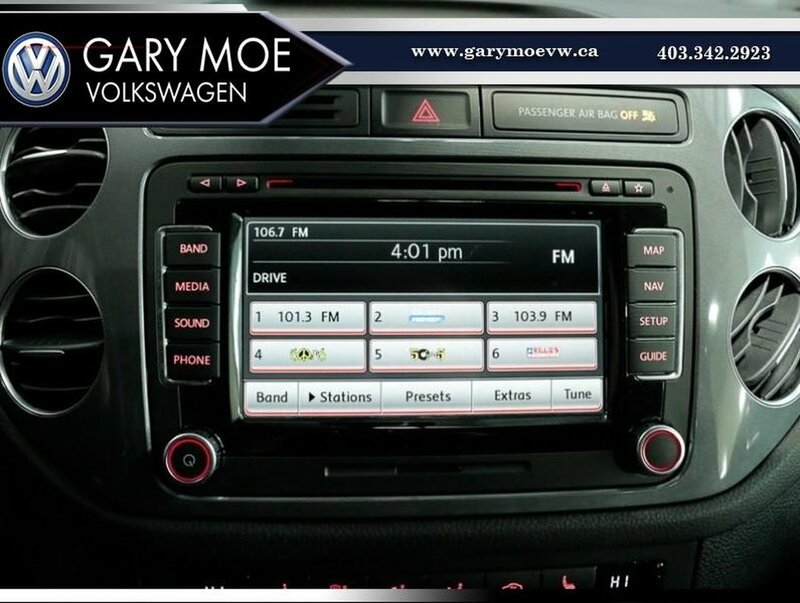 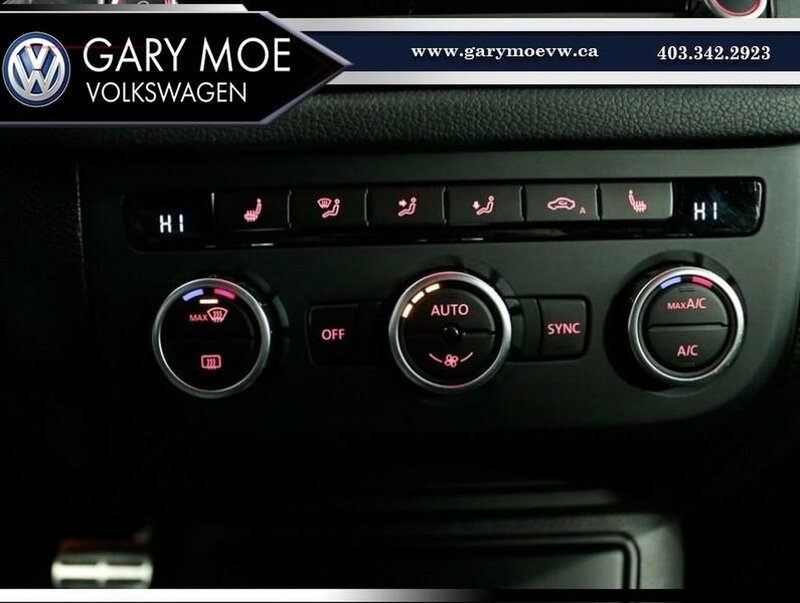 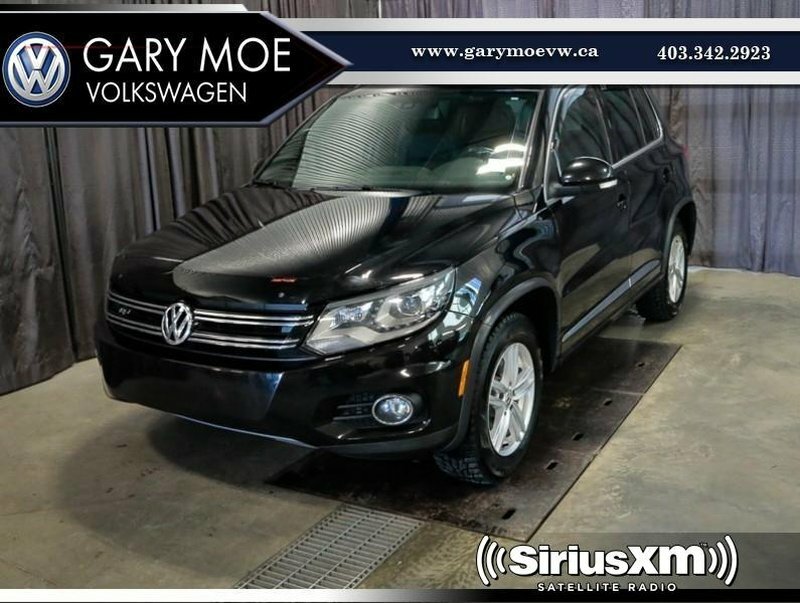 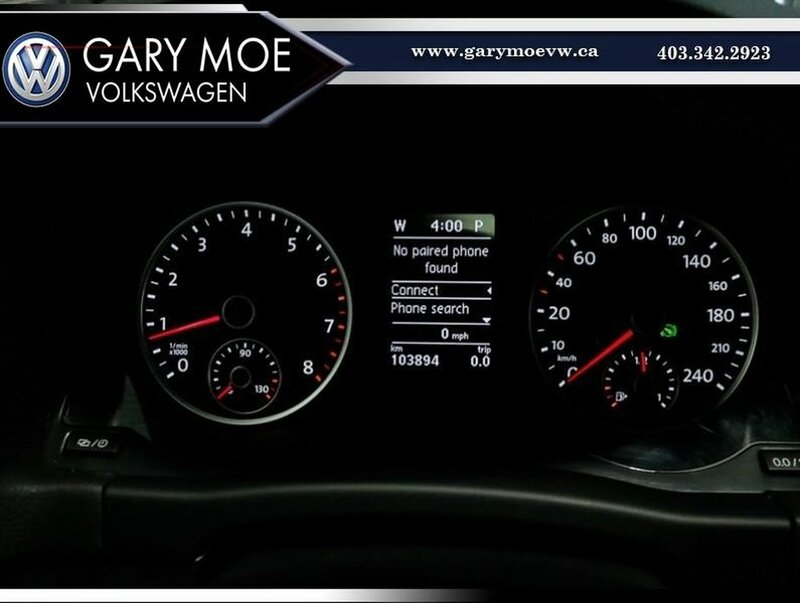 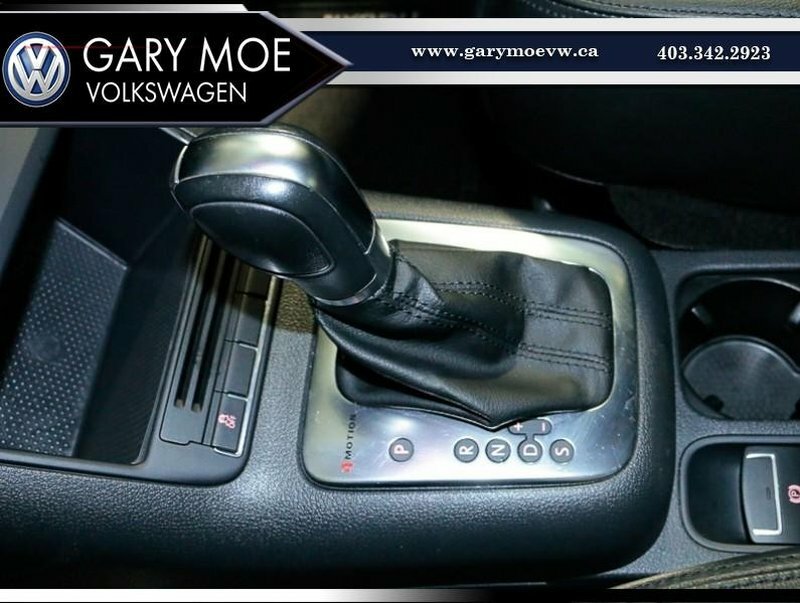 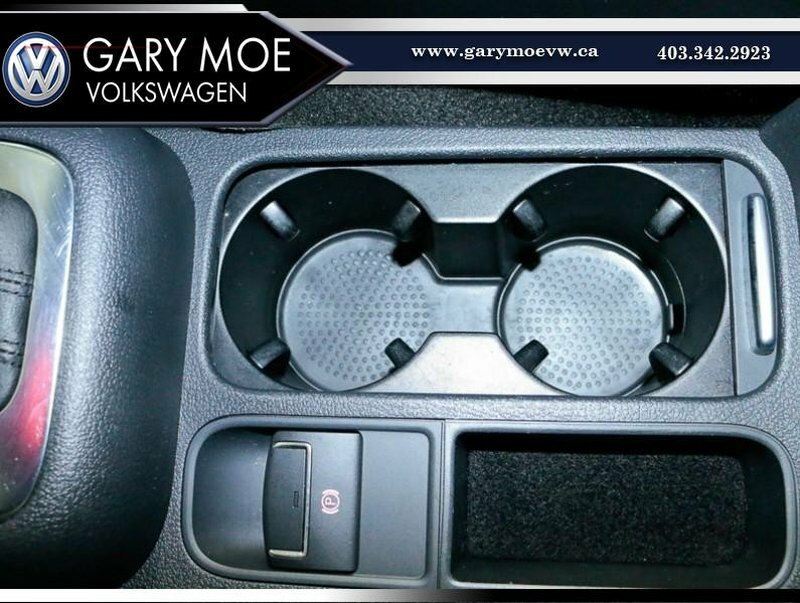 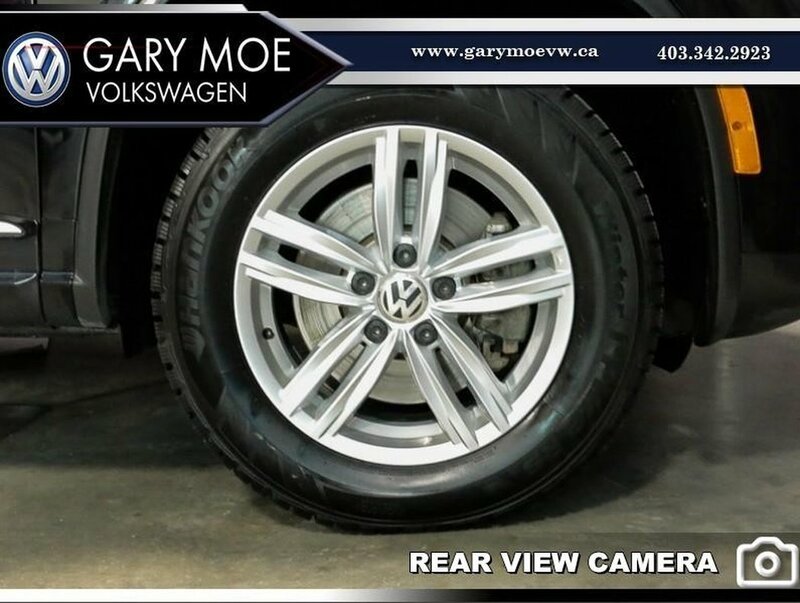 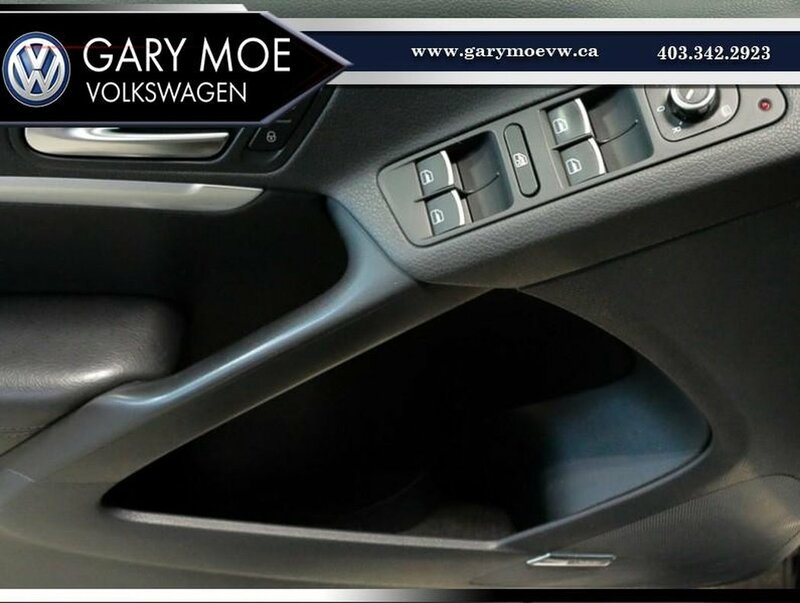 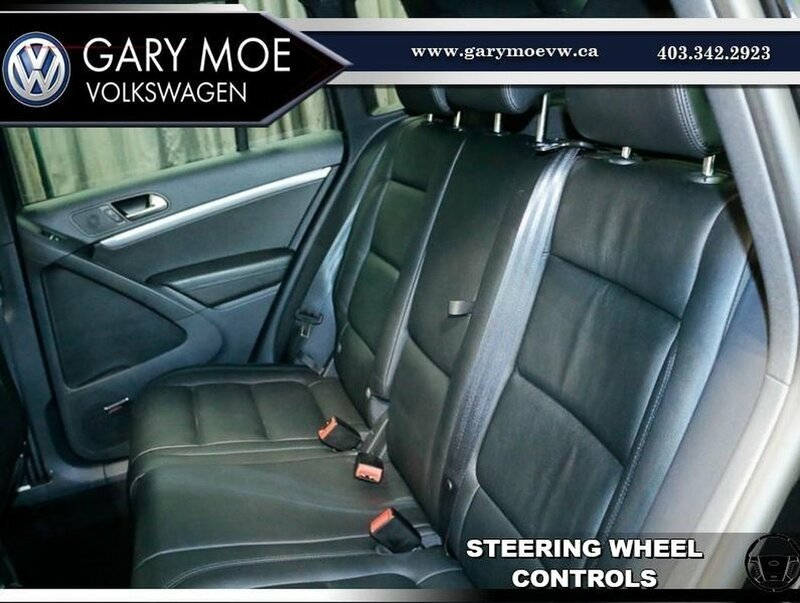 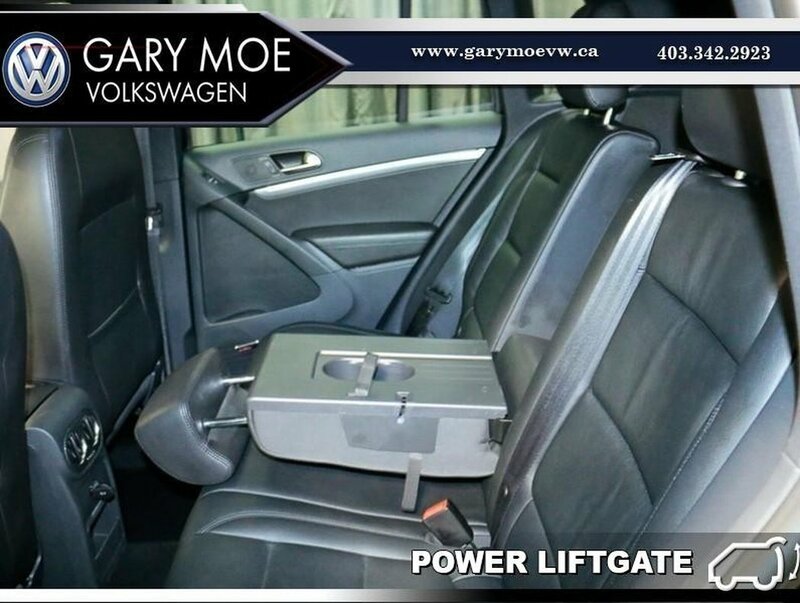 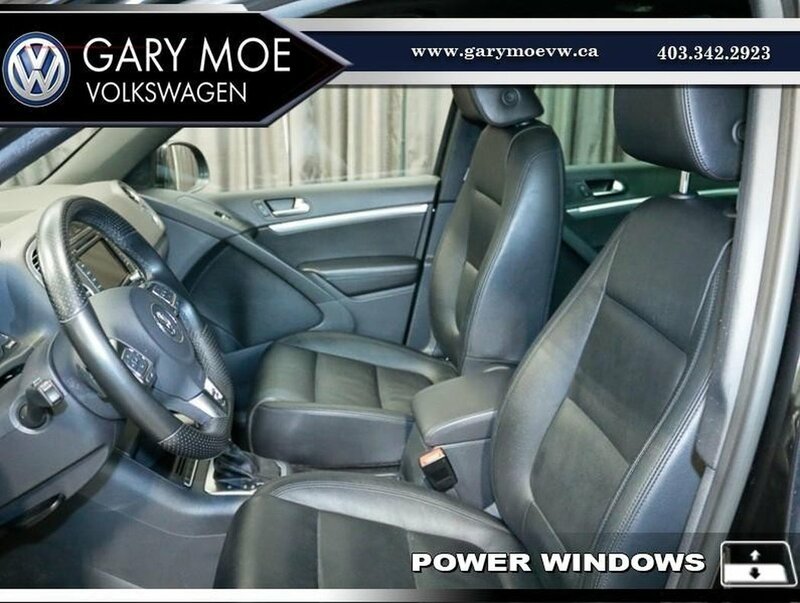 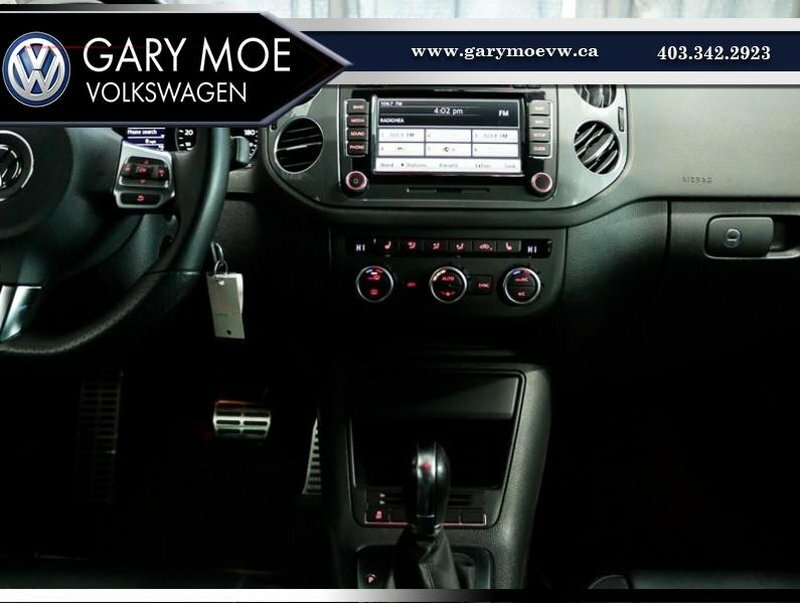 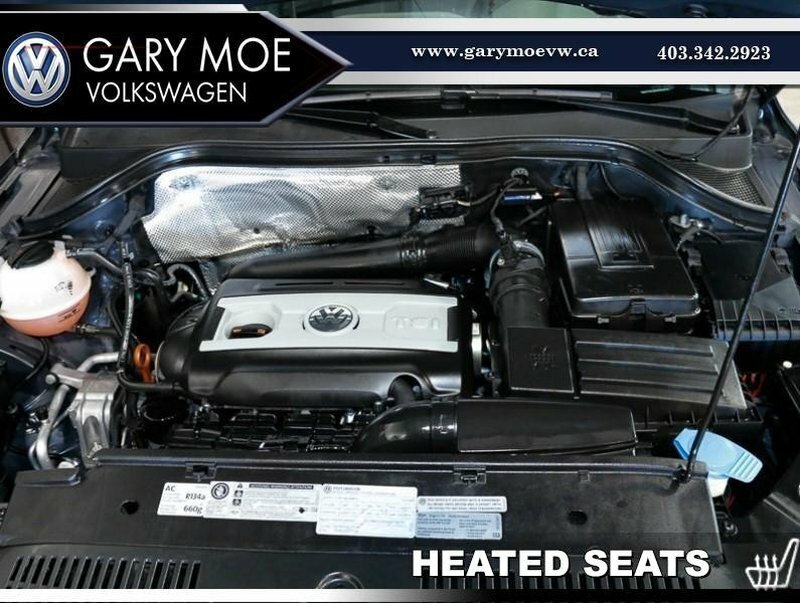 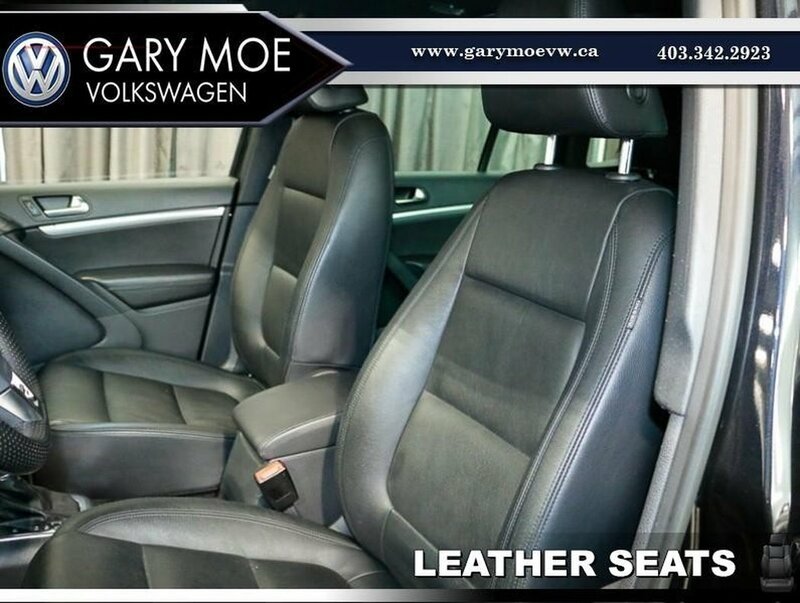 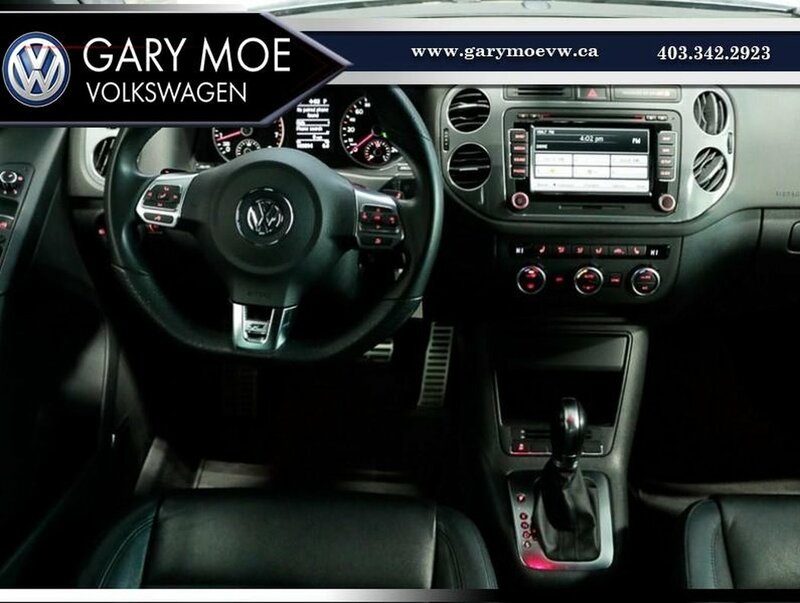 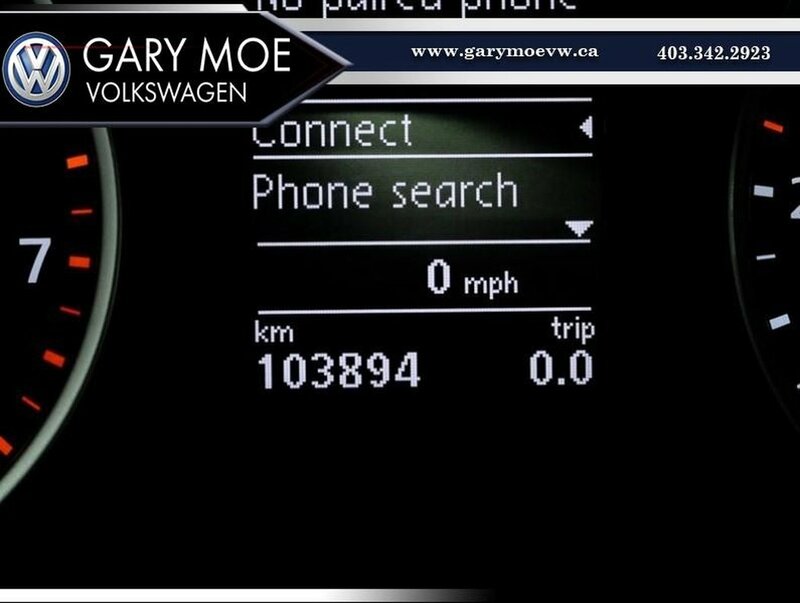 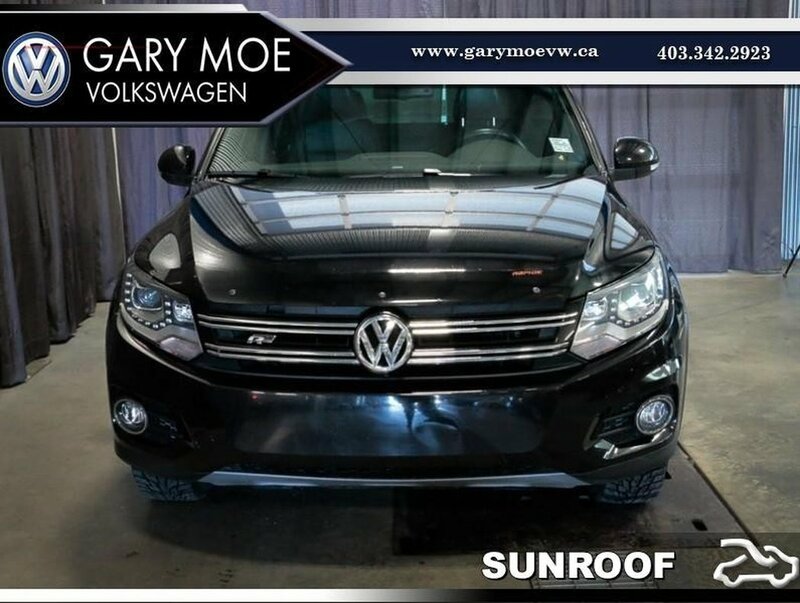 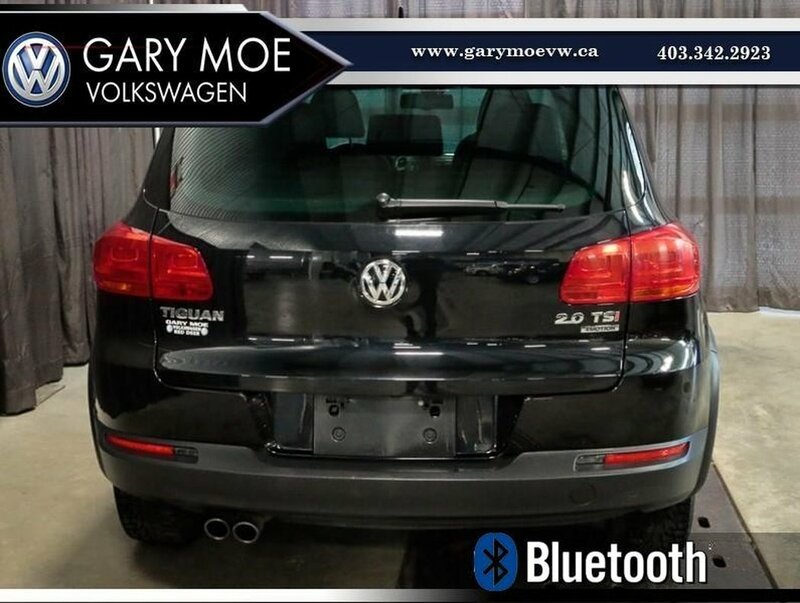 Call or text Steven at 587-337-3970 anytime to set up a time for your opportunity to drive this exciting 2013 Tiguan Highline "R" Line. 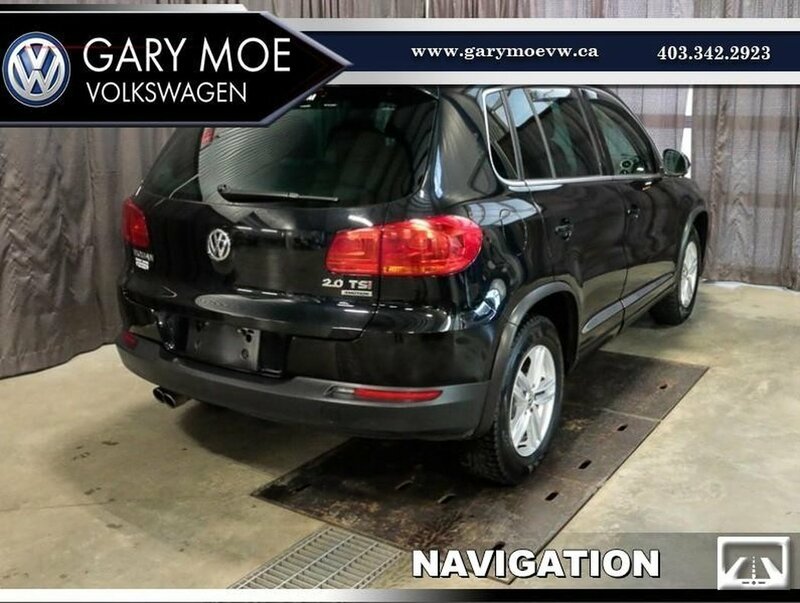 Loaded with features, the Tiguan will amaze you with its attention to comfort, connectivity and safety. 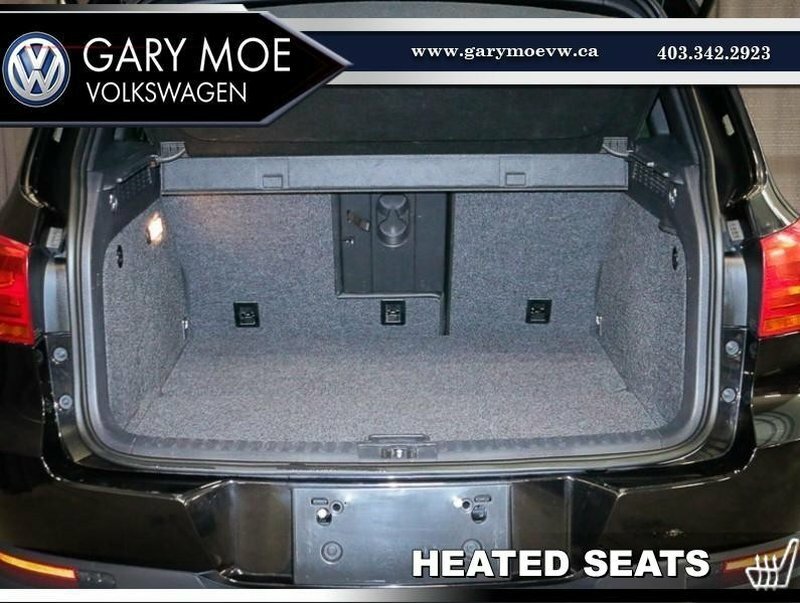 On any trip you take you can be assured that the excellence in engineering has your back. 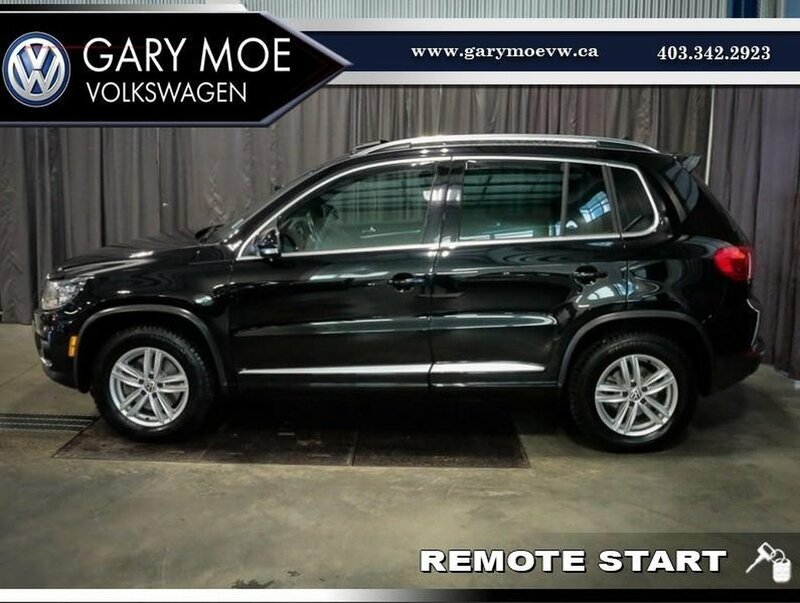 Great versatility, fuel economy and looks are just some of the key benefits in driving a Volkswagen, and more to the point... a Tiguan. 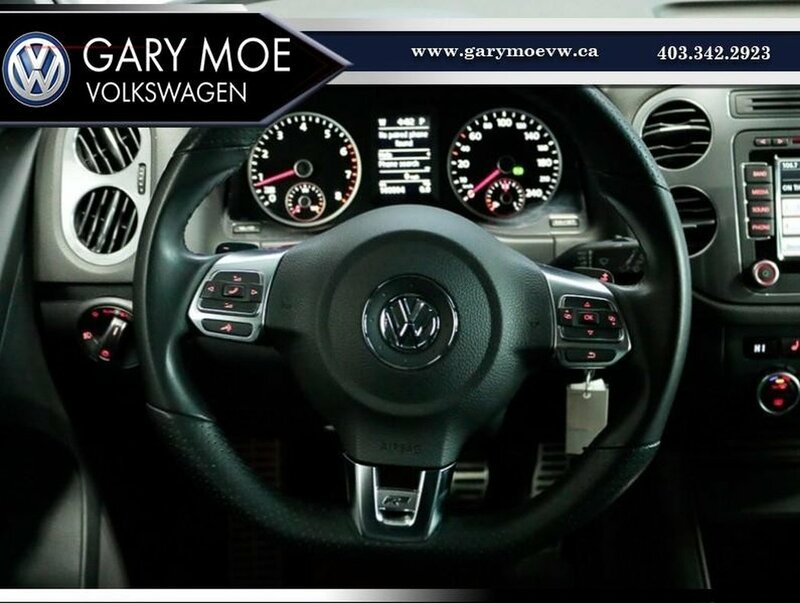 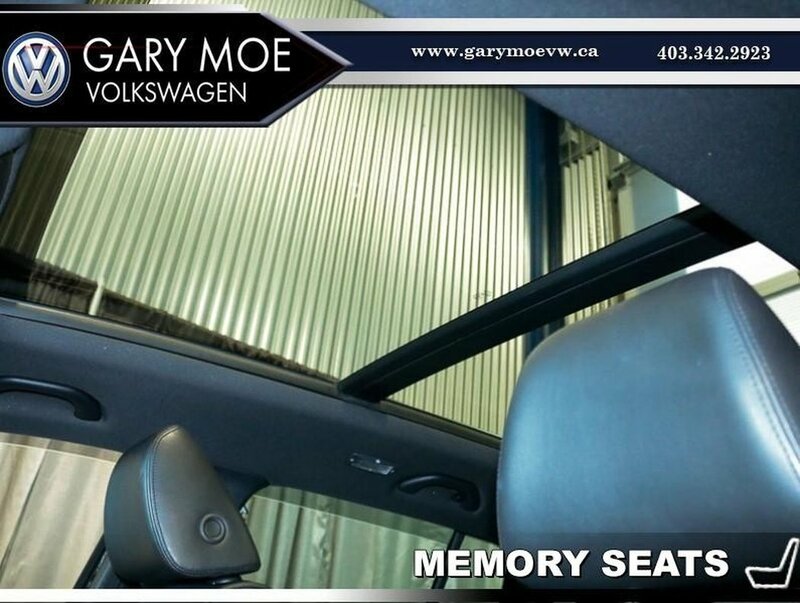 come and visit us in our new location beside Leon's on the south side of gasoline alley and we will get you back on the road with the peace of mind that you as a valued client, deserve.